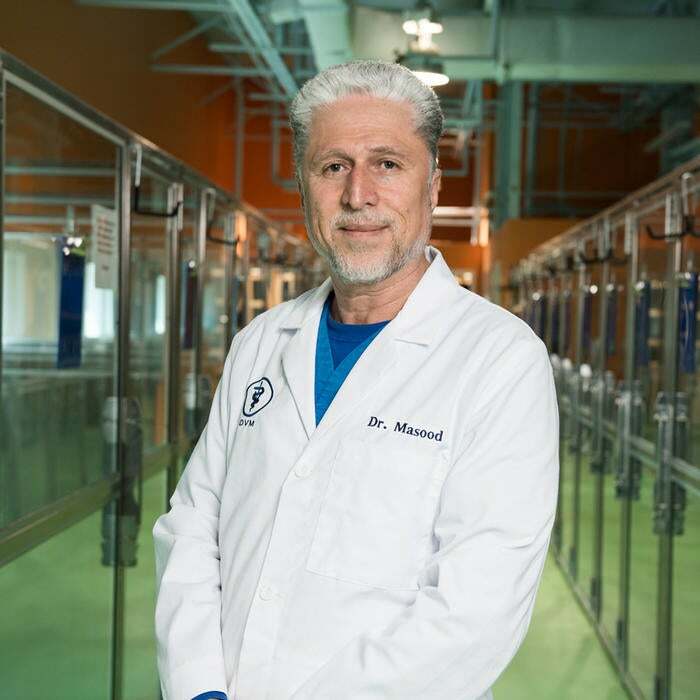 Dr. Sayed Masood, a graduate of Kabul University with an ECFVG certification from Cornell University, bought All Pets Vet in 2001 and relocated in 2010 to its 11,000-square-foot-facility in Chantilly. NOVA Pets Health Center is a fully integrated pet care facility serving pets from across Northern Virginia. With four services under one roof for canine, feline, exotics and small mammals, NOVA Pets offers veterinary services, doggie day camp, grooming and boarding. NOVA Pets provides full diagnostic treatment and medical care with Dr. Masood’s expertise in general practice, internal medicine and surgery. 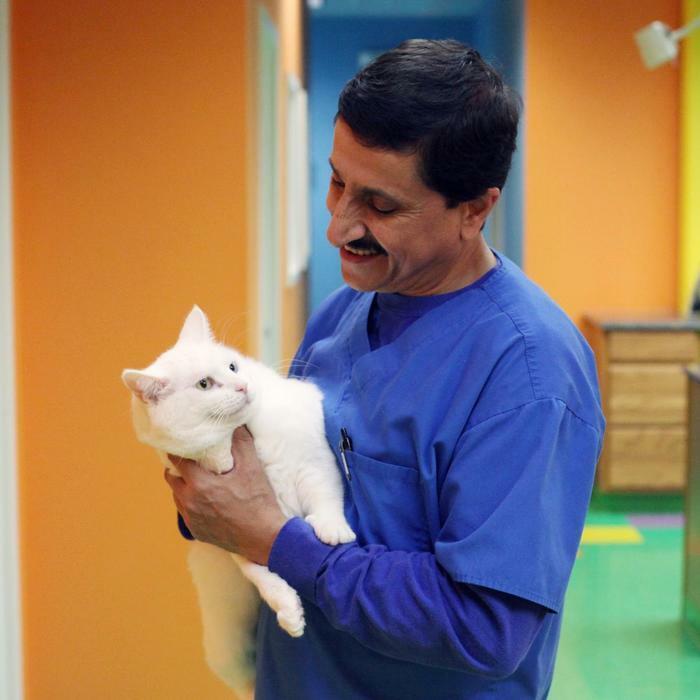 Dr. Masood, DVM is founder and Chief of Staff of NOVA Pets Health Center. He has been practicing veterinary medicine since 1985 and is a proud member of The American Veterinary Medical Association (AVMA). Prior to committing his veterinary expertise to helping pets, Dr. Masood dedicated 10 years to providing medical attention – everything from routine exams to complex surgeries – to zoo animals ranging from monkeys to elephants. He also completed a year-long post veterinary graduate internship program (ECFVG) at Cornell University’s Hospital for Animals. Dr. Masood currently lives in South Riding with his wife, children, and pets Mila, Nova, Lola, Max, and Obee. In his spare time, he enjoys family vacations, swimming, gardening, and writing. Dr. Masood believes love and compassion improves health and makes it evident in the way he practices veterinary medicine. Dr. Kerr is a board-certified Veterinary Radiologist. He has been performing exams and radiograph consultations since 1984. He graduated from Tufts University School of Veterinary Medicine in 1983 and completed his radiology residency at TUSVM in 1987. In 1988 he and his family relocated and Dr. Kerr joined the Virginia Veterinary Radiology and Diagnostic Imaging Services (VRDIS). 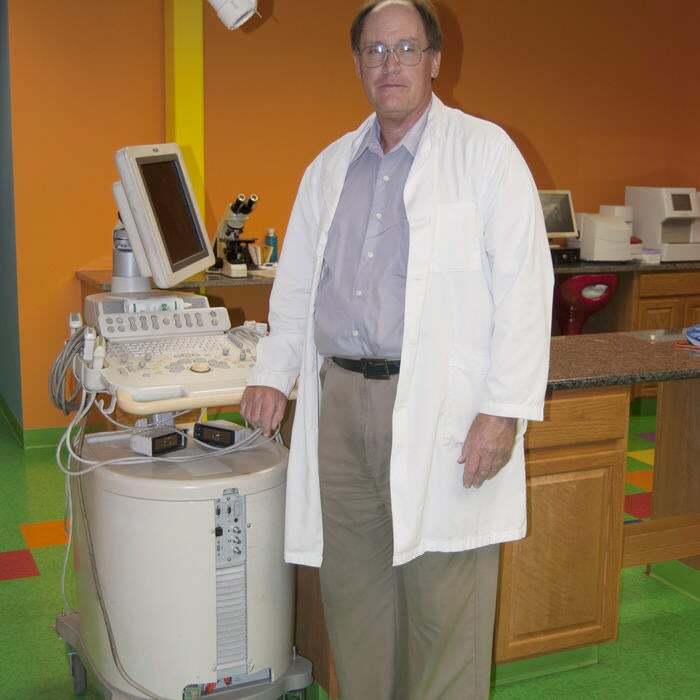 Dr. Kerr performs ultrasound exams, radiographic interpretation and consultations at NOVA Pets Health Center. 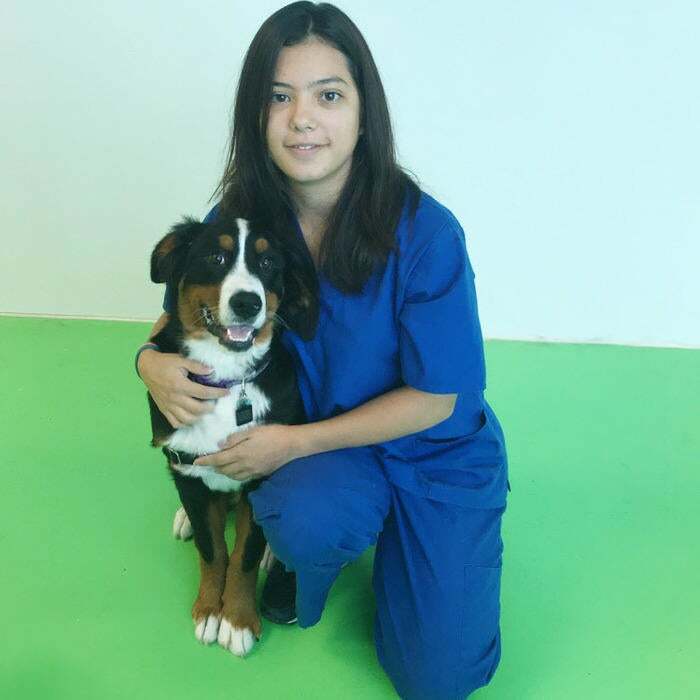 Faezea has been a member of the Nova Pets team since 2005 as a Veterinary Assistant. 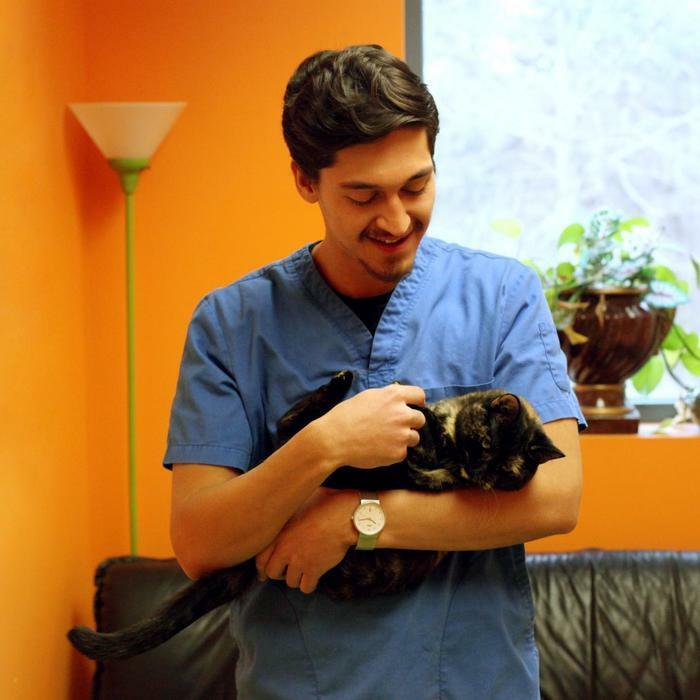 He has a passion for caring for sick animals and says his favorite thing about the industry is seeing pets heal after coming into the clinic sick or hurt. In his spare time, Faezea enjoys spending time with his family. He is an avid sports fan and loves to cheer on the New York Giants and Madrid Futbol. Soubhaan had been volunteering with Nova Pets before joining the team as an Operations Manager. He is currently enrolled at George Mason University in Fairfax where he studies Engineering. Soubhaan believes the most rewarding thing about working in this industry is the impact made on pet owners by offering them peace of mind when it comes to their pet's health and wellness. In his spare time, Soubhaan enjoys fitness and being in nature. Victoria joined the Nova Pets team where she wanted to make a positive impact on others by helping improve the lives of their pets. 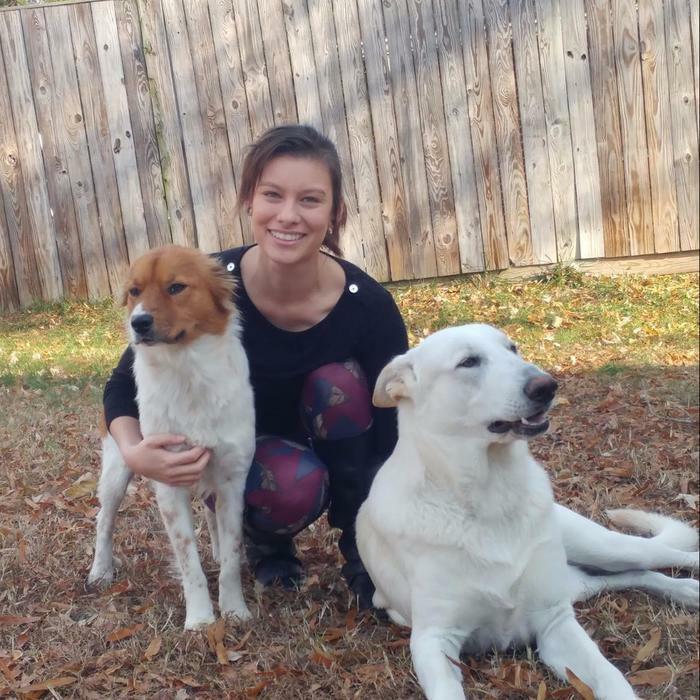 She is a dog mom to an Australian Shepherd Mix named Chloe and a white German Shepherd named Zeus (aka Goose). Victoria completed her Bachelor's degree from Kent State University with dual degrees in Applied and Organizational Communication Studies with a minor in Public Relations. Recently she obtained her Master's degree from Georgetown University in Public Relations and Corporate Communication. Taylor graduated from Shepherd University with a Bachelors of Fine Arts in Photography in 2015. She has two dogs, Miya and Riley and two cats, Coraline Jones and Wybie. Her top favorite things are animals, flowers, anything glittery, and you can bet she is always craving nachos. Taylor loves working at NOVA Pets Health Center where she is able to incorporate her love for photography while also hanging out with animals all day. Justine joined the NOVA Pets team due to her immense love of animals. On her off days, she enjoys cooking, painting, and photography. Justine also enjoys taking road trips and eating sushi! She is the proud cat mama to Cali and Socks, and also has a rescue American Bulldog/Pitbull Mix named Chewie (named after Chewbacca from Star Wars.) Justine is also expecting her first child in May 2019 and very excited! Monica joins the NOVA Pets team because of her love for animals and the desire to incorporate them into her life. She is currently pursuing her degree in Physical Therapy at Northern Virginia Community College. While not at work or studying, Monica fills her time as a photographer for little league teams in the area. Monica’s favorite part about working at NOVA Pets is interacting with all of the different types of pets and enjoys watching the sick pets get better and heal. On her days off, she enjoys lounging around the house and spending time with her three brothers, sister, and mother. Monica also has two pets: a parrot named Polly and a dog named Hobo. 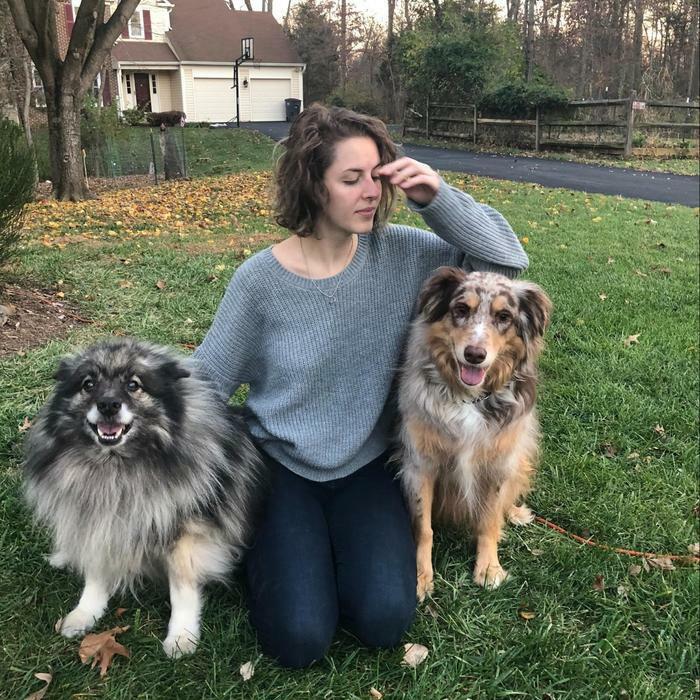 Jessica joined the NOVA Pets team in July, 2018, and is a current senior at George Mason University studying Economics. Before joining the kennel crew, she was a dog trainer for Petco in Hampton Roads, Virginia. She joined NOVA Pets to gain experience working with different types of dogs, especially anxious dogs who might not want to be away from their families. In her spare time, Jess is a dog walker for Rover. She is the proud cat momma to an orange tabby named Sunny and a brown tabby named Maggie! Her favorite part about working at NOVA Pets is meeting and interacting with all the different people and pets. Jessica is a proud member of the Makah Indian Tribe and hopes to one day contribute back to her community. Ari's love for animals is what brought her to the NOVA Pets team, she is always looking for more ways to learn and care for a variety of animals. Ari is currently finishing her last semester at George Mason University for a BA in Biology, as well as studying to acquire her license as a certified veterinary technician. The majority of Ari's work experience revolves around animals, mainly wild animals but recently transitioned to working with domesticated pets. She not only cares for them but also studied and assisted in animal research. Ari has worked at The Reston Zoo and gained experience with barn animals and has also worked at the National Zoo in Washington, D.C., working at the small mammal house. Ari has even studied abroad in the Peruvian rainforest studying Capuchin Monkeys! Ari's favorite part about working at NOVA Pets is gaining that hands on experience of working with pets. Anne joined the Nova Pets Team for her love of animals and passion to care for them. Working one-on-one with animals is a great experience for her as she currently works towards her degree in Veterinary Technology. Anne has always known that she was meant to work with animals and even worked in high school with therapy dogs. Anne is a proud pet mama to a golden retriever named Buddy, and two cats, Jedi and Nala. Outside of her passion for animals, Anne highly enjoys warm weather and loves taking trips to the beach! She is very excited to pursue her love for animals to make a career out of that love and cannot wait to see what the future has in store for her.